Light up the dark corners, Topled Light make your life more colorful Features: -Low heat and low power consumption -USB port design, can be used anywhere -With mounting bracket clip,install more firmly -16 colors available via 44key IR remote controller -8 Light Modes: QUICK,SLOW,AUTO,FLASH, FADE7，FADE3，JUMP7 and JUMP3 Whst you get? 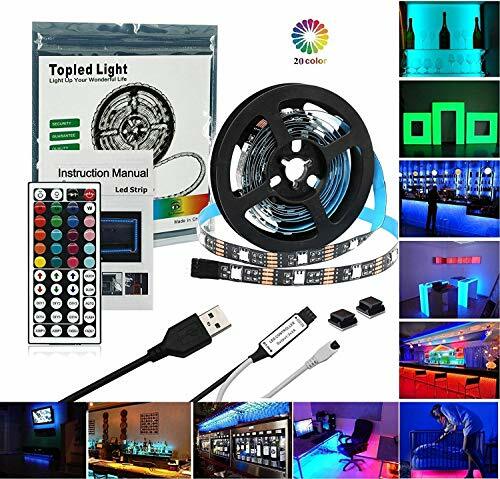 - 1 x 5V 5050 RGB Strip Lights(Black PCB) - 1 x USB High quality controller - 1 x 44key remote controll - 2 x Strip Light Mounting Bracket Clip - 1 x Manual Please Note Remove the dust from the surface before stick the strip light for better viscidity. The strip lights must be connected with corresponding polarity. Use the alcohol to remove the residual 3M adhesive tape. After-Sales Service ★ Three months free replacement, 1 year warranty. ★ Any questions about the product can be sent by e-mail Amazon contact us. ★ Response within 24 hours. ★ Any quality problem for product, please do not hesitate to contact us. We will try our best to meet your requirements. Luminoodle Bias Lighting is a simple solution to easing eye strain and improving contrast ratios while creating a beautiful ambiance for your home. Choose from 1m, 2m, 3m or 4m strips to get the perfect fit for TVs up to 70". 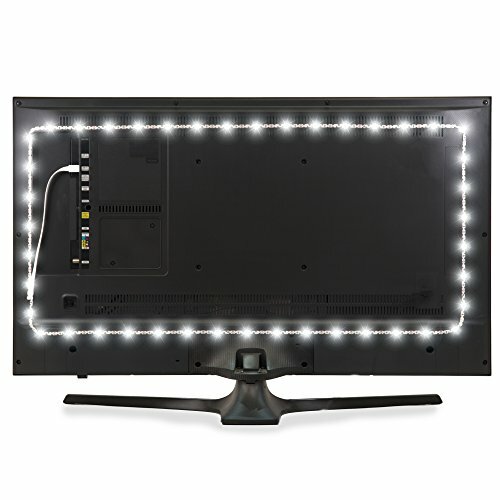 The simple LED light strip with an adhesive backing plugs into your TV's USB port so that it has the ability to turn on and off with your TV screen. 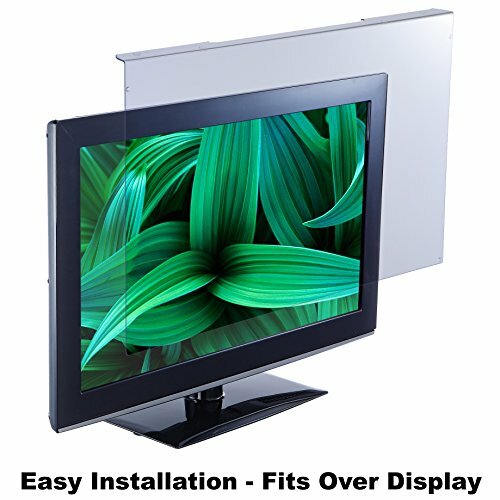 * Installation is easy, requiring nothing more than a paper towel or cloth to wipe down the back of your TV, and the strip itself. Simply plan your route, test the strip, then stick it behind your television. 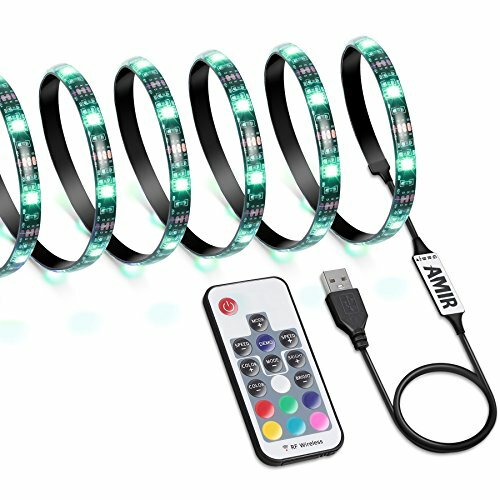 Perfect for making any home theater or gaming system glow. *Requires 5V, 1A. Some TV USB ports do not power off with TV screen. * Luminoodle Bias Lighting can also be used as an under bed light, headboard backlight, night light, home accent, closet or shelf light, entertainment center accent lightin gor home theater seating lights. All you need for any of these use-cases is a 5V, 1A USB power source and you're good to go! Description: Installation: Step 1. Clean the back side of your HDTV with wet cloth and let it natural air dry; Step 2. Peel off one side of the 3M adhesive tape; Step 3. 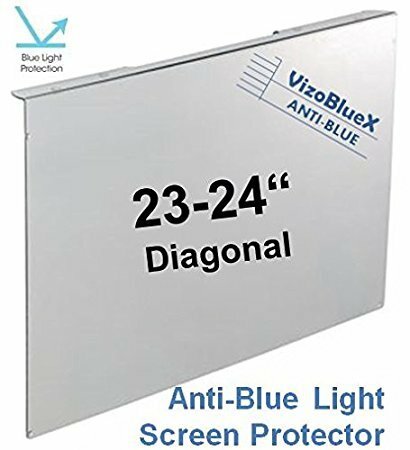 Stick it to the back side your HDTV/desktop monitor; Step 4. Connect the USB connector to power on. 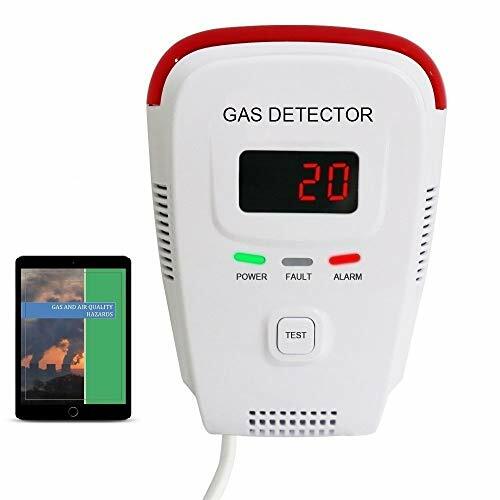 Specification: Remote control: RF wireless remote control Number of key: 17 Control distance: 8m/26.2ft Functions: Dynamic speed adjusting, dynamic mode adjusting, static color adjusting, direct color selection, and brightness adjusting Remote control?powered by: 1*CR2025 button cell(included) Dimension: 8.7*4*0.7cm/3.4*1.6*0.3in(L*W*H) LED strip: Supply voltage: DC 5V 1A USB cable length: 1m/3.28ft Total length: 2m/78.7in LED quantity: 60 LEDs Light color: 20 static colors Light mode: 19 modes Note: 1.The strip light will work normally when USB output power exceeds 5V 1A; When output power is lower than 5V 1A, the light will fade away, or the remote control will be malfunctioned temporarily when the light color is close to white, or it will be permanently damaged. 2.If you install it on bike, motorcycle, cabinet or any others without USB port, a mobile power bank is required for power supply. 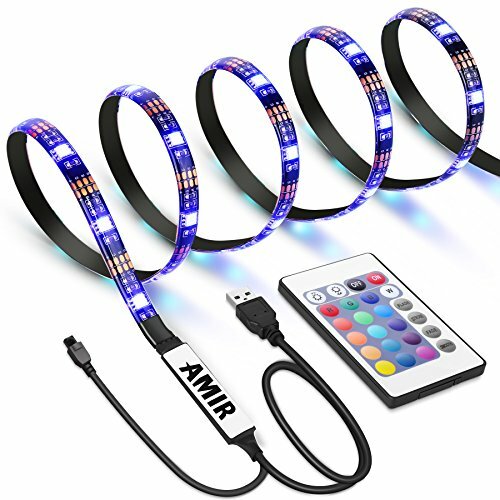 Package Content: 1*Lighting Strip Light 1*Remote Control GCID: AMIR? 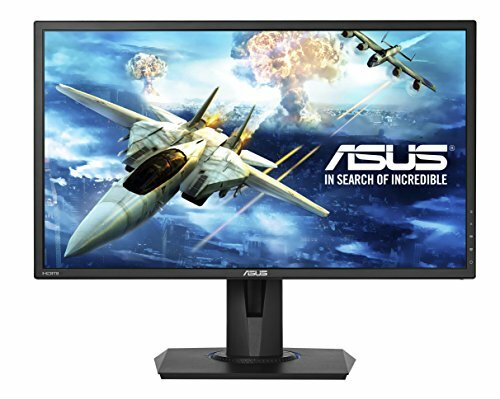 Looking for more Lights Monitor similar ideas? Try to explore these searches: Bassinet Mattress Size, High Dome Lid, and Duffel Purse Handbag. Look at latest related video about Lights Monitor. Shopwizion.com is the smartest way for online shopping: compare prices of leading online shops for best deals around the web. 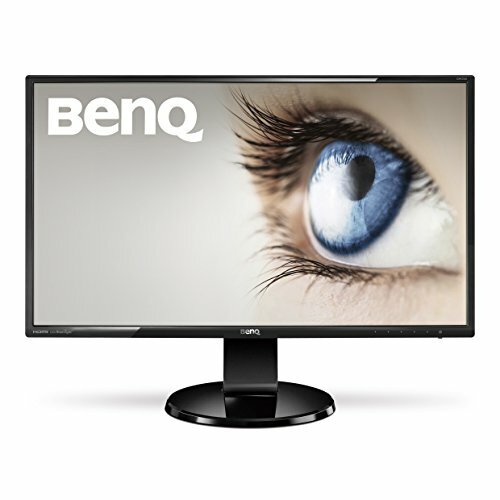 Don't miss TOP Lights Monitor deals, updated daily.